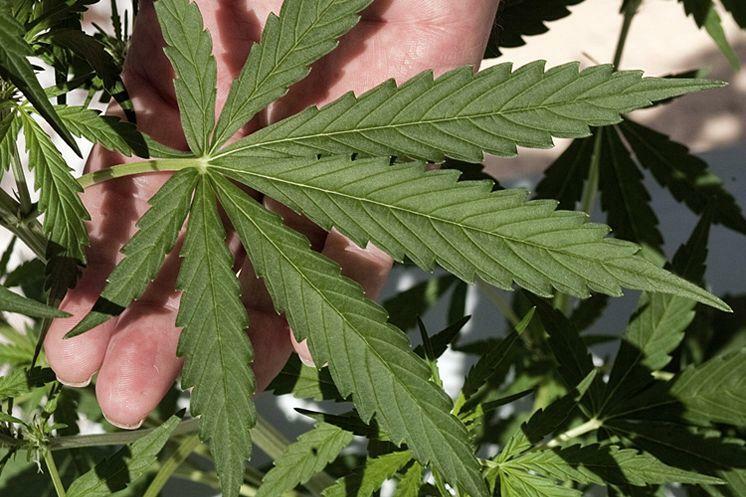 Circuit Judge Karen Gievers last month ruled that Redner is entitled grow and possess marijuana for juicing under a 2016 constitutional amendment that broadly legalized medical marijuana in Florida. The Department of Health appealed the ruling, triggering an automatic stay. But Gievers then lifted the automatic stay, spurring lawyers for the state to quickly ask the Tallahassee-based appeals court to reinstate the stay. The appeals court Tuesday issued a one-page order reinstating the stay, which will remain in place as the court considers the appeal of Gievers’ underlying ruling that Redner should be allowed to grow his own marijuana. 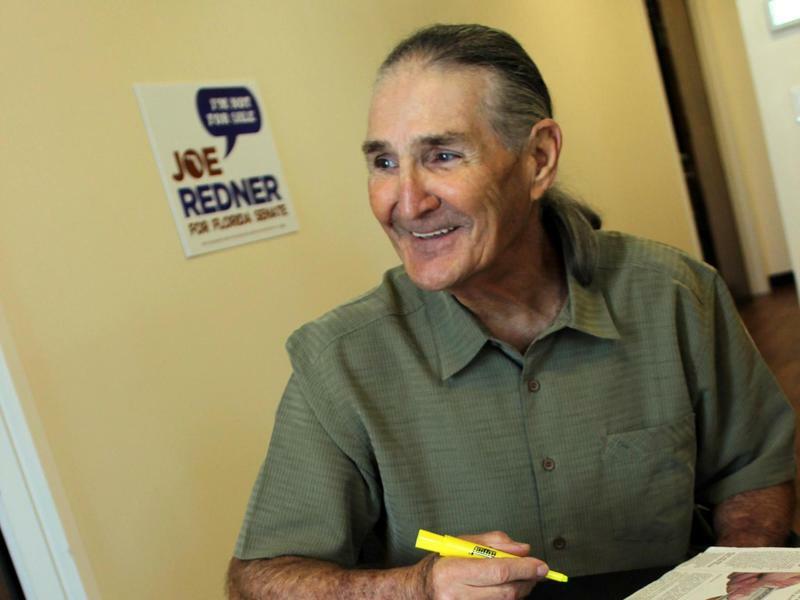 Redner, who made his fortune as a strip-club owner, filed the lawsuit last year as the state carried out the 2016 constitutional amendment. 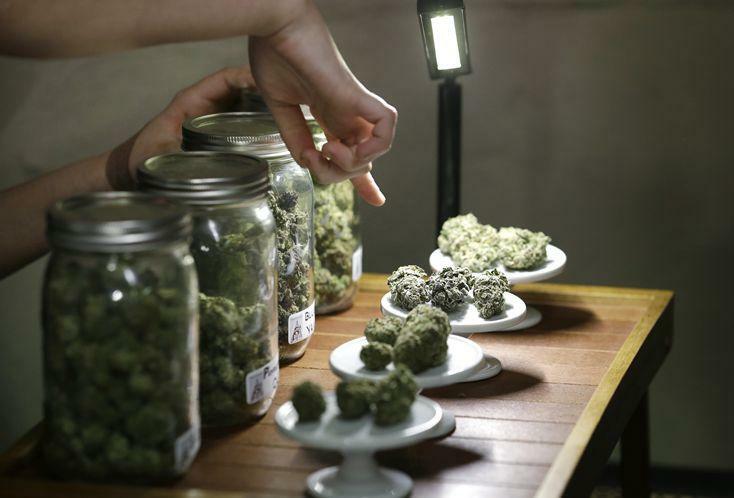 While the state has faced a series of legal challenges, it has designed a regulatory system that involves licensing limited numbers of businesses to grow, process and sell medical marijuana. 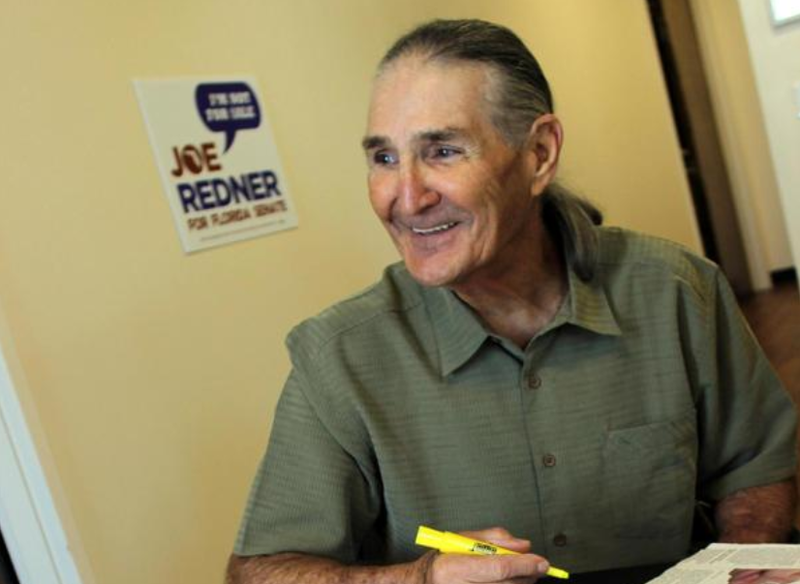 Redner’s doctor ordered a juicing treatment that uses live marijuana plants to prevent a relapse of stage 4 lung cancer, according to court documents. Emulsification, or juicing, of the “biomass of the marijuana plant” was determined to be “the most effective way” for Redner “to get the benefit of medical marijuana,” according to Gievers’ initial ruling last month. “In other words, the effect of the final judgment is to grant civil and criminal immunity to any one of the thousands of qualifying patients in Florida who may wish to grow and use medical marijuana as plaintiff has been authorized to do by this (Gievers’) court,” the department’s attorneys, Jason Gonzalez and Amber Stoner, wrote in an April 16 document. “The only way to prevent the proliferation of unregulated homegrown marijuana is to maintain the status quo while the appellate court reviews the propriety” of Gievers’ interpretation of the 2016 constitutional amendment.